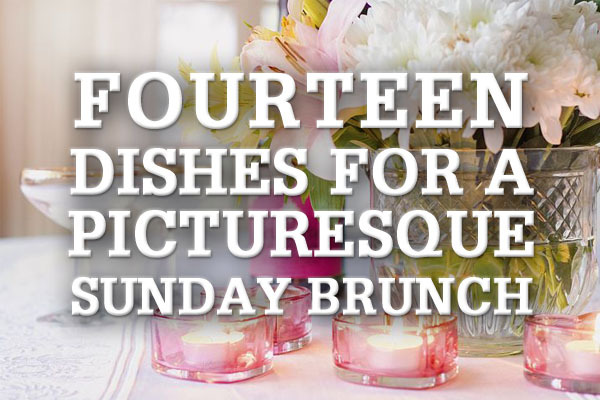 Want to add flare to your next dinner party? 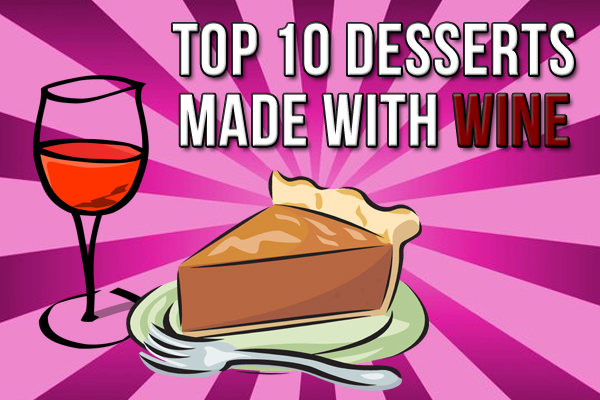 Try using wine in your favorite dessert recipe. Traditional all American apple pie with red wine caramel sauce. 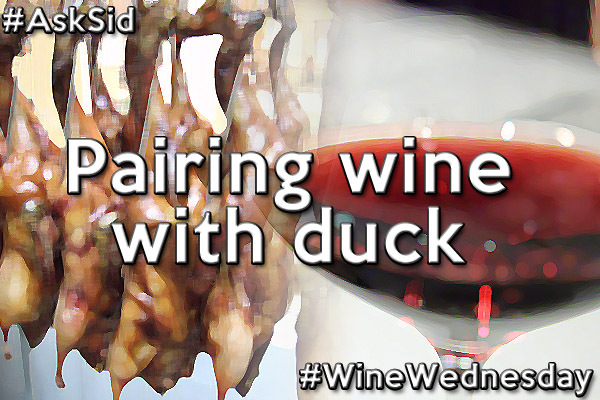 Merlot, Chardonnay and Cabernet Sauvignon move from the dinner setting to the sweetest part of every meal. What dessert would you like to try the most? 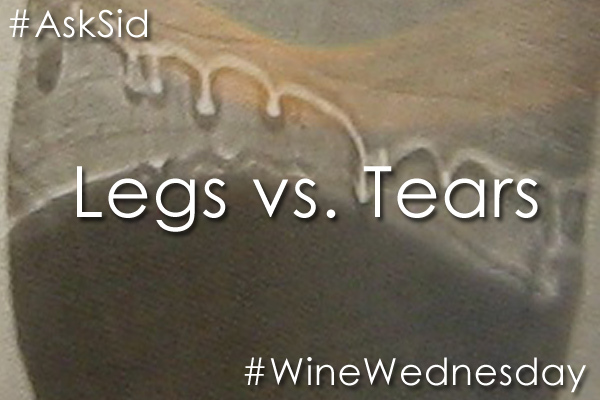 Ask Sid: Are the words “Variety” & “Varietal” interchangeable? Question: Confused about the wine speak words of variety or varietal. Are they interchangeable? “Variety” is best used to describe the grape type: Cabernet Sauvignon, Merlot, Pinot Noir etc. Use the word “varietal” only to describe the wine made from that specific variety: a varietal wine made from the grape varieties of Cabernet Sauvignon, or Merlot, or Pinot Noir etc. Not used for blends. Did you know the difference between variety and varietal? 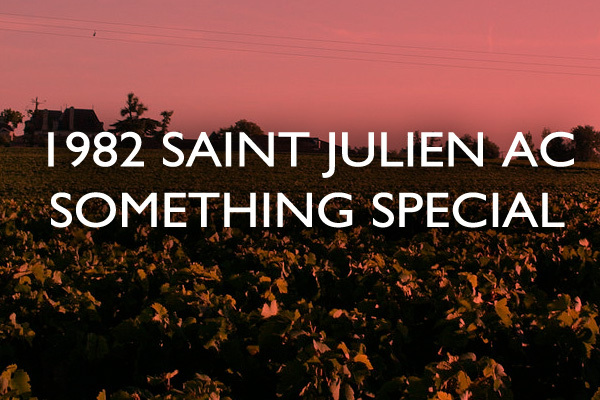 Some Old Red Burgundies Surprise – Especially 1983! 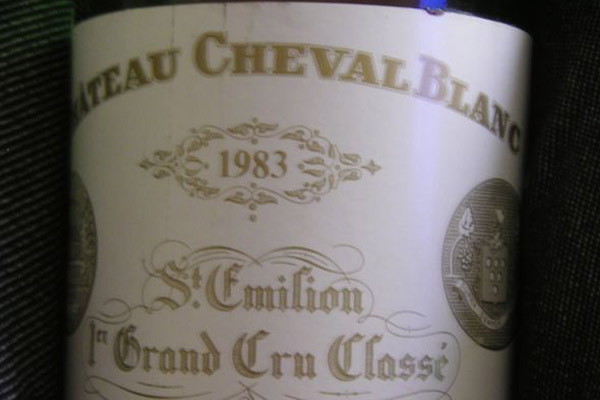 Red Burgundy went through some bad vintages in the seventies and eighties. Among the winners 1985 & 1978 are deservedly celebrated but there are lots of mediocre years of large yields produced from under-ripe grapes. Rot was sometimes a problem too as shown by vintages like 1986 and particularly 1983. 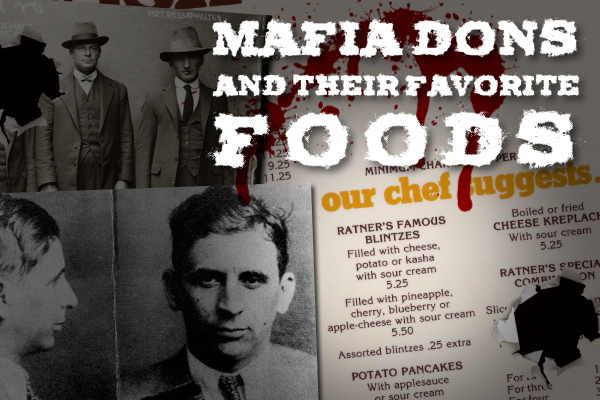 Your scribe remembers some big tasting-dinners spotlighting the release of 1983 organized in San Francisco mid-eighties by the inimitable Haskell Norman for the Marin County Branch of IWFS. Boy there sure was some dry tannic rotting vegetables of “gout de sec” showing in so many of the young wines. Caveat emptor applied! 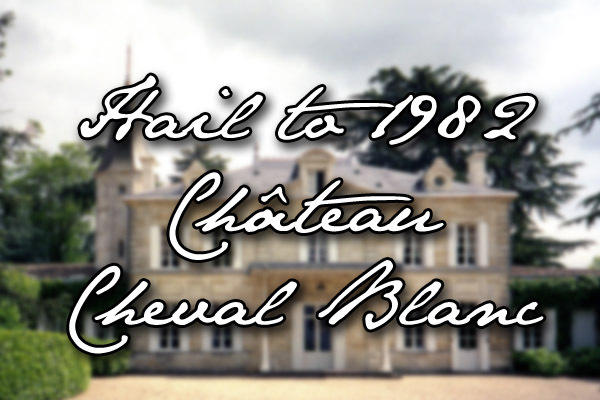 Tried many different producer’s 1983s over the next 30 odd years and most were quite disappointing as to be expected from the difficult harvest conditions. However more recently your scribe has been tasting the last few remaining cellared bottles and has been delightfully surprised. 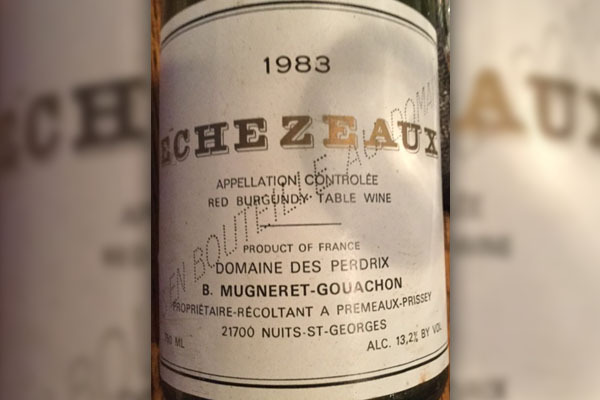 It started with the last bottle of 1983 Echezeaux Grand Cru Domaine des Perdix from B. Mugneret-Gouachon. Never much cared for this wine with that typical vintage 1983 characteristic of very light brown colour (looked like one of those now trendy orange wines) plus coarse tannins and high acidity. However now nearly 35 years later the unclean aromas seem to be gone combined more into an earthy aged open bouquet that was quite enticing and the flavour entry was smooth with refreshing finishing acidity. 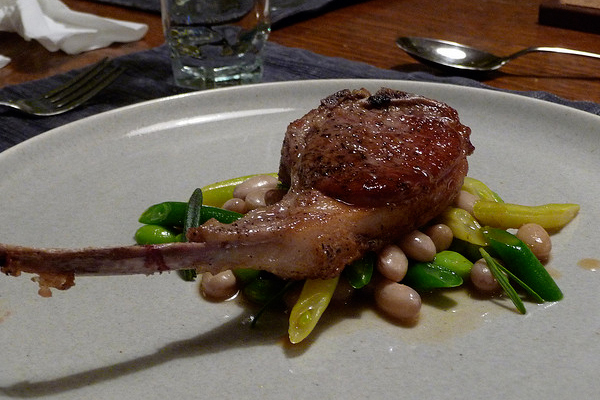 Lacks fruit of course but still interesting and excellent with food. Since then have sampled successfully quite a few Faiveley that are showing quality like the amazing Nuits-Saint-Georges 1er Cru les Saint-Georges & the Clos des Cortons (their Mazis-Chambertin 1986 also is a delight! ), elegant clean fined Drouhin Clos de la Roche, and even that rich big tannic Trapet Chambertin seems now somewhat improved. Wish there were more bottles left! A key lesson to be learned is that even less celebrated vintages that have structure and acidity can with patience develop into something special and surprise you. 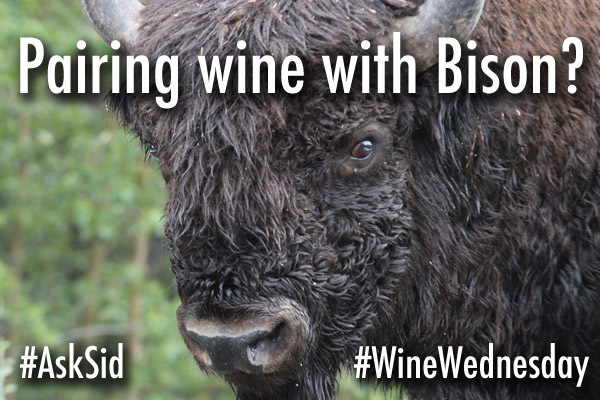 Even though experts may tell you your wine is over-the-hill that may not always be the case. 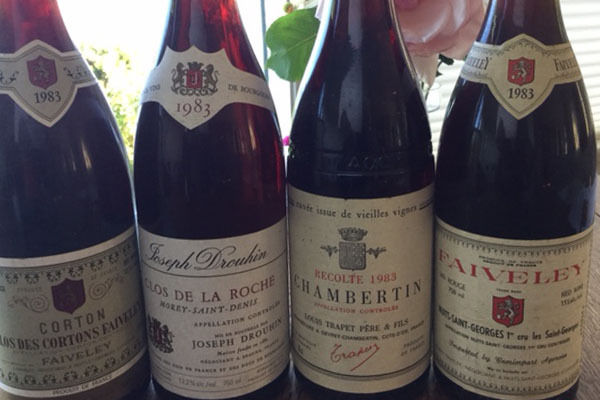 Continue to marvel over older bottles of red Burgundy (and wines from other regions) you find that are astonishing and contrary to your expectations. That is a real treat and what makes us all such wine lovers! What older vintage has surprised you? Has an older vintage surprised you? 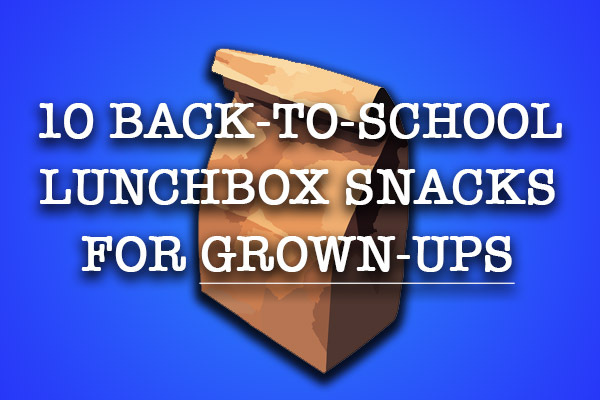 Back to school always brings back memories of falling leaves, freshly sharpened pencils, and of course, brown paper bag lunches. A thermos of milk and a PB&J has its place, but if you’re looking for something a little more grown-up, try some of these tasty treats. 2. 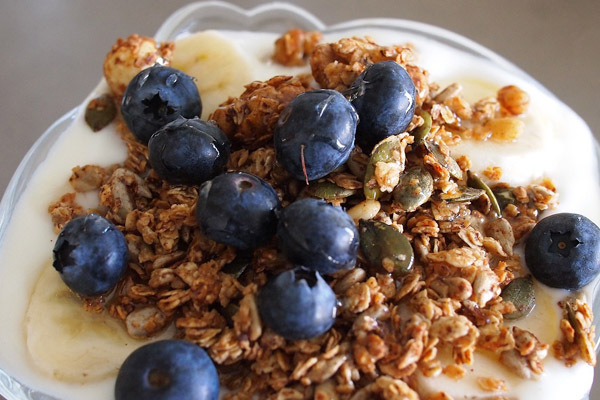 Creamy Greek yogurt with seasonal fruit, nuts, and a touch of honey is perfect for the mid-morning break. 3. An upgrade for the classic pizza roll-up, spinach, spicy sausage and soft cheese. When you make it at home, the flavour combinations are limitless. 4. Fruits and Veggies are always a healthy choice and easily jazzed up with with a bit of dip. Why not try some chocolatey hazelnut spread mixed with yogurt for berries? 5. Like a hot lunch? Bake an extra portion in a smaller container for tomorrow’s lunch. 8. Popcorn is a snack favortie! Why not add some Parmesan cheese or chipotle seasoning for an afternoon pick-me-up? 9. Cheese and crackers are great for a dinner party, so why not for lunch too? 10. No matter how old you are, cookies, especially homemade are on just about everybody’s list! 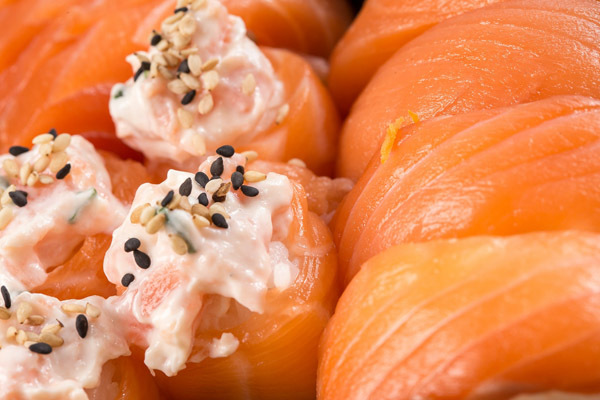 Ask Sid: Best Sushi Wine? Question: My boyfriend and me are eating more sushi and haven’t found our best wine match yet. Your tip please? Answer: Yes an ideal match with a variety of sushi can be elusive. Cold beer usually works quite well – especially with the wasabi. Any well chilled Sparkling should also be a safe bet. Bubbles help avoid that sometimes metallic taste you can get with some still white wines and especially bolder reds when matched with fish but usually shellfish. However, there are lots of softer fuller whites that will accentuate the rich buttery textures of tuna. 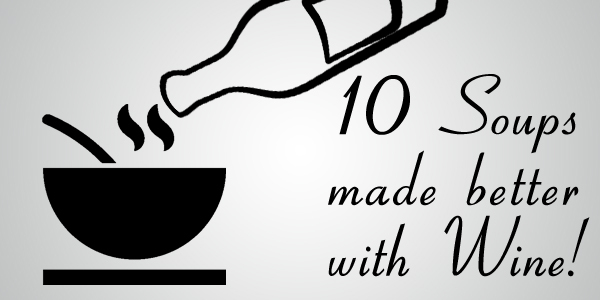 My tip would be to experiment with different Sparkling wines to find the one pairing you enjoy most. What do you like to pair with sushi?